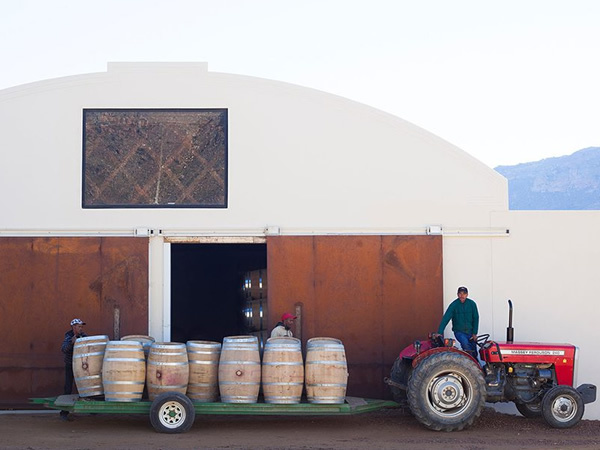 South Africa’s most uniquely situated wine farm falls within the pristine environs of the Cederberg Wilderness Area, which lies in the Cape Floral Kingdom. 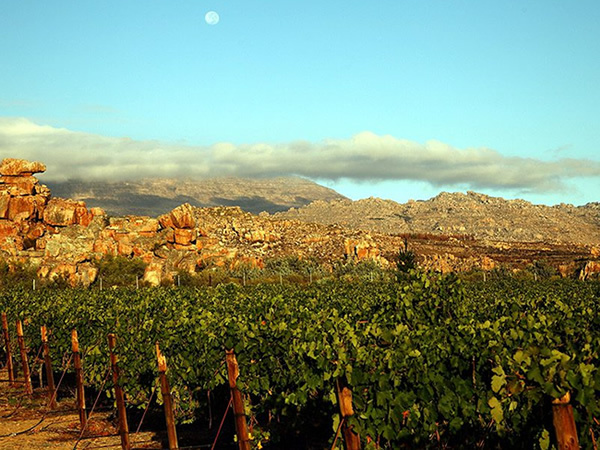 Here, among spectacular rock formations and fynbos, you will find the highest altitude vineyards in the Cape. 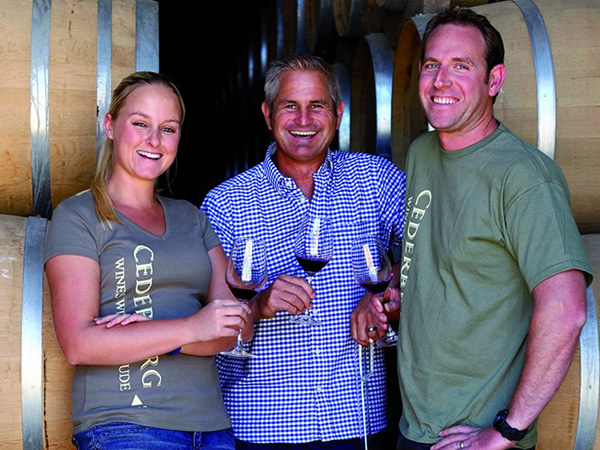 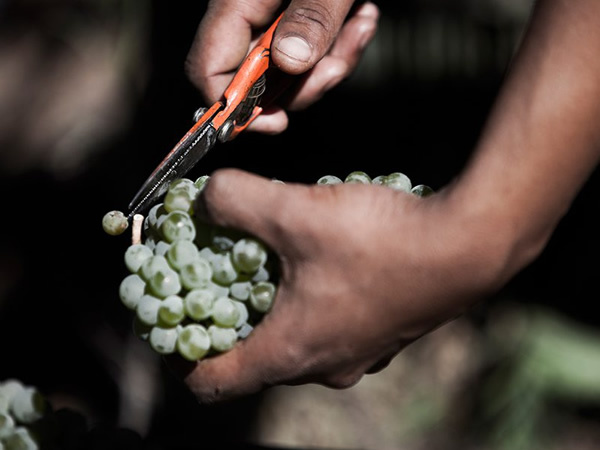 Conservation is fundamental and Cederberg Private Cellar is a committed member of the Biodiversity & Wine Initiative.